No time for the gym? Budget a little tight? Rainy spring weather keeping you in? Here are our top 3 favorite indoor workouts! You can keep right on track with your #optimalhealth goals and workout right at home! As always, make sure you’ve got your doctor’s clearance before attempting any of these routines. Everyone’s #optimalhealth looks different! Even 15 minutes is enough to do some serious calorie burn and toning! 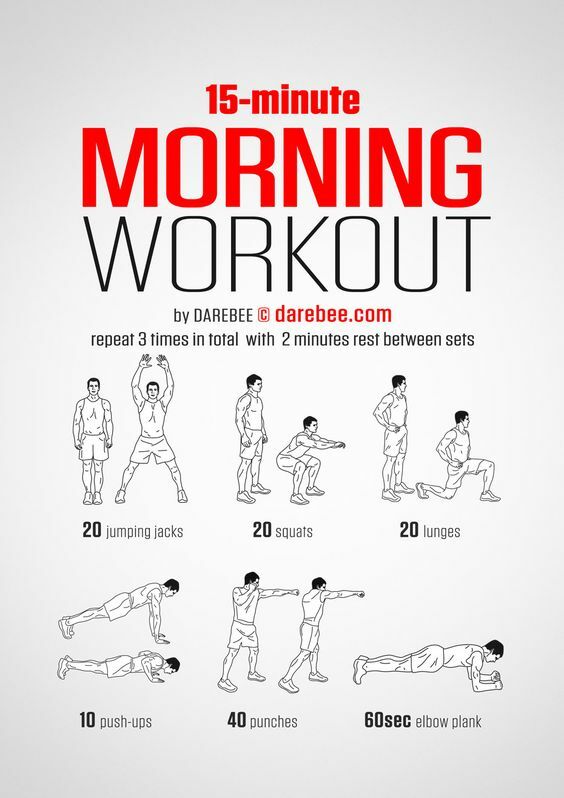 Try this one for a rushed morning or lazy weekend. Even if you don’t have a lot of space, you can do a great workout at home. 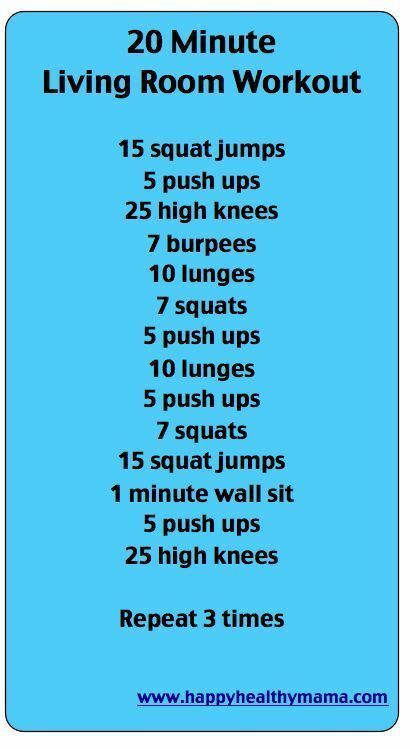 Move that ottoman and give this routine a shot tomorrow. Build up in increments! Try this month-long plan to work up to a fabulous calorie burn, right in your own home!